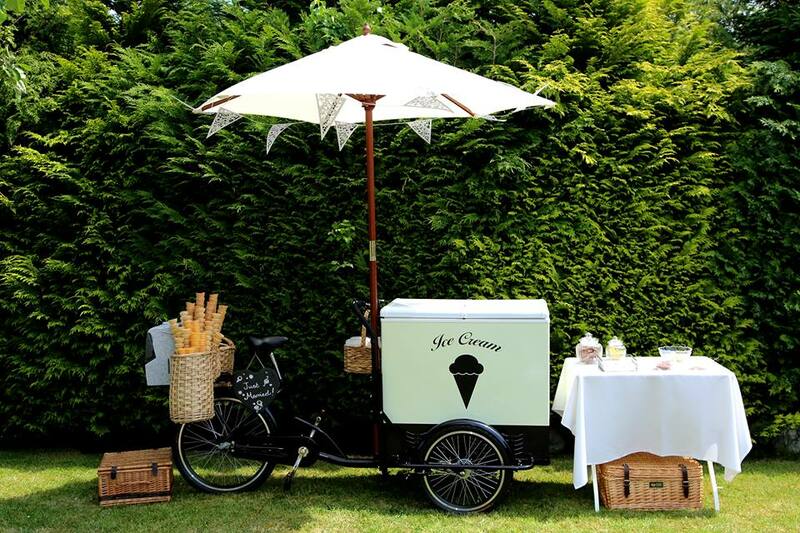 If you’re looking for an Italian ice cream treat for your guests – what could be better than traditional style gelato served by Mamma Scoop from a vintage inspired tricycle. Mamma Scoop ensures all tastes are catered for. 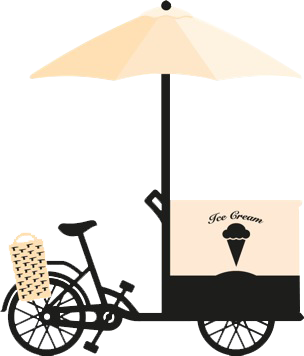 With a fantastic selection of sorbets and over twenty flavours of gelato including Mint Choc Chip and Tutti Frutti to modern day favourites such as Eaton Mess and Cookies.